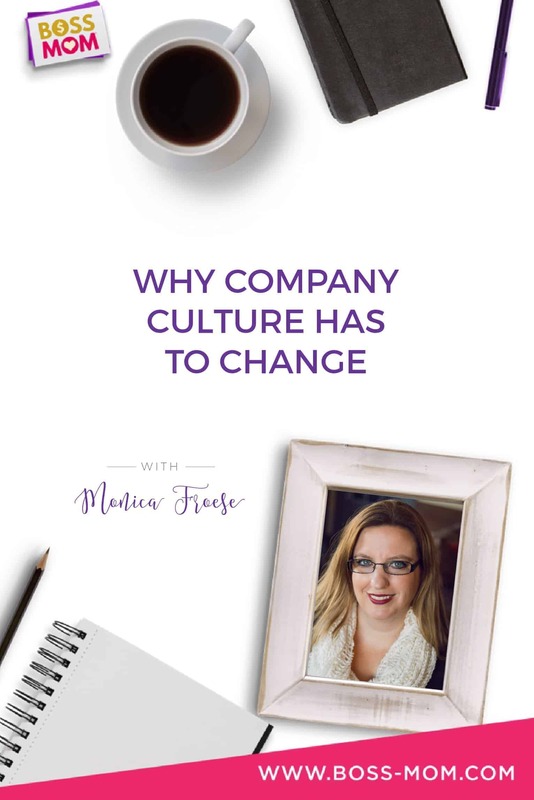 In this episode I am chatting with Monica Froese all about the realities of being a working mom, the plethora of things that need to be changed in corporate company culture and how women can create better work arrangements for themselves and their families. 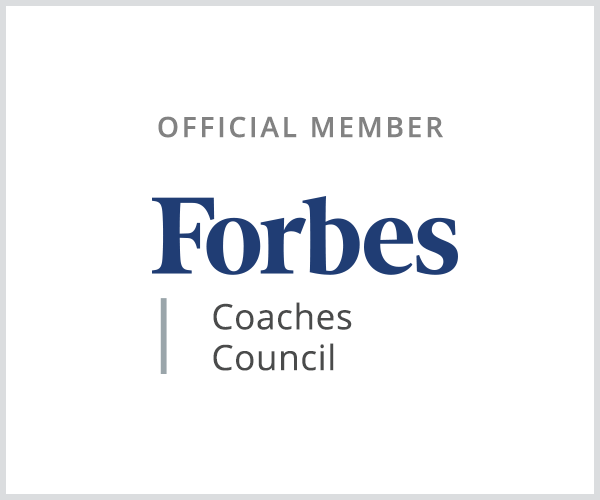 Monica Froese is a mom, wife, author, and entrepreneur with an MBA degree in finance and a wildly popular blog, Redefining Mom, that she writes to empower working moms to find flexible work arrangements. 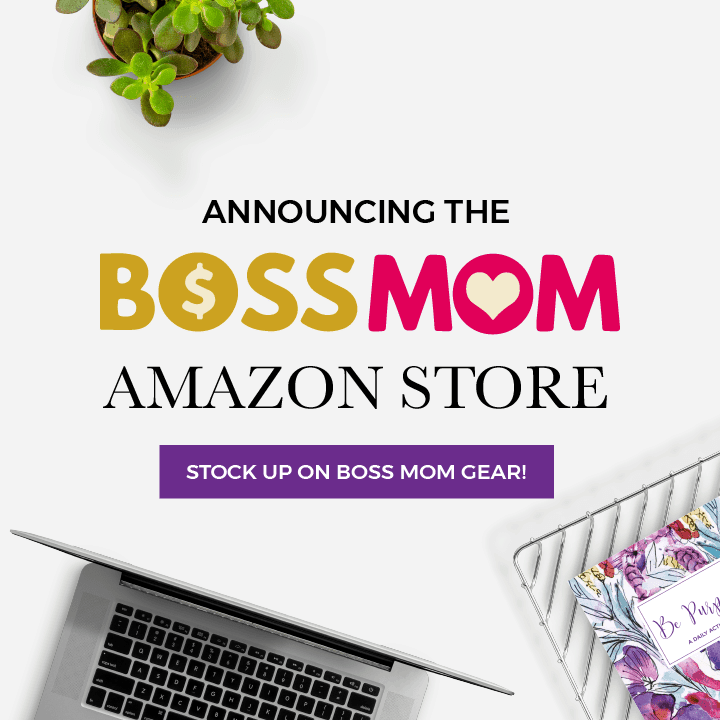 She has traveled to the White House to discuss family-friendly workplace policies and helps moms find their version of balance through building online businesses and escape the 9-5. 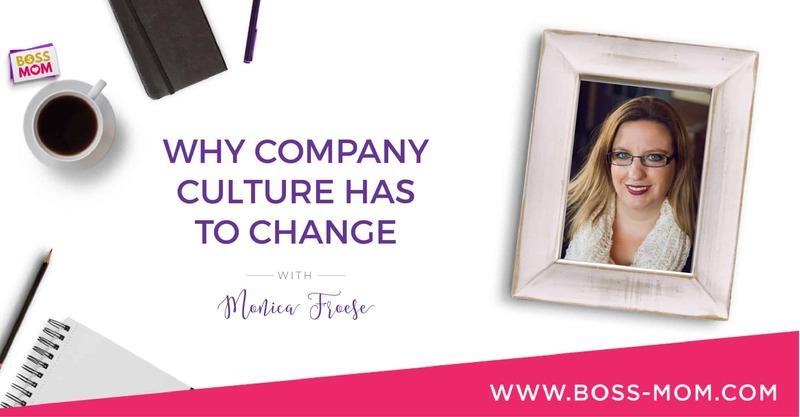 Monica has a wealth of knowledge to share and this conversation ended up being such a cool back and forth dialogue about both of our corporate experiences, and how we can all play a part in changing the game for working moms everywhere. How experiencing postpartum PTSD from a traumatic birth and being expected back at work fueled Monica’s passion for empowering working women, and her desire to work for herself, on her terms. How she got her first big “break” that ended up getting her invited to the White House to participate in a Working Families roundtable event honoring people who have made a difference in the country for family-friendly policy. Have you been introduced you to what I call my “work wife” yet? If not, let me make the introduction. Meet Trello– the magical unicorn of amazingness that allows me to run my life, business and team with ease without completely and totally losing my mind (what’s left of it anyway).